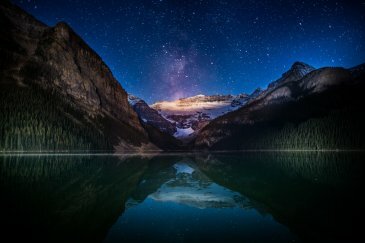 With the A Winter's Tale Lightroom Workflow, you control the weather! With this collection, you can instantly turn all of your cold winter photos into beautiful enchanting images. 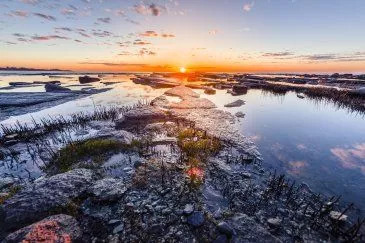 Editing your images has never been so easy and so much fun at the same time. 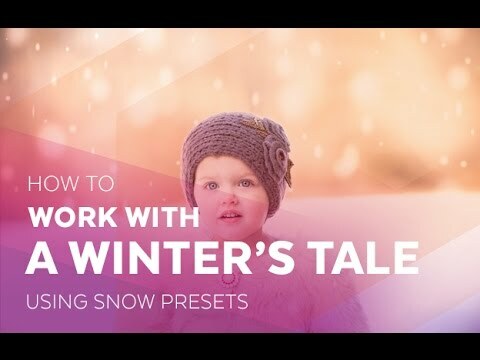 What is included in the Winter’s Tale Workflow? 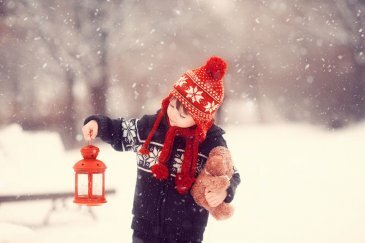 The winter season is a time best associated with Christmas and snow-covered surroundings. As a photographer, you may find customers asking for Christmas or snowscape inspired photographs, but what if you aren’t in a part of the world where natural falling snow is readily available for capturing your desired shot, you may think to yourself… If only there was a way to create or enhance that effect… Not to worry, with our ”Winter’s Tale” workflow consisting of 68 presets and 27 brushes, there are more than enough tools, allowing you to do exactly that. 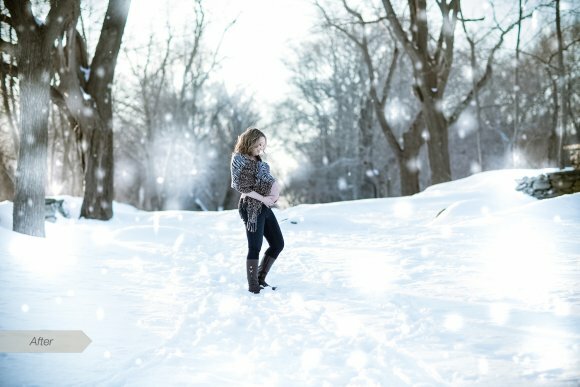 With each Brush and Preset specifically made for creating the ideal winter themed image, your creativity should have no problem taking over. 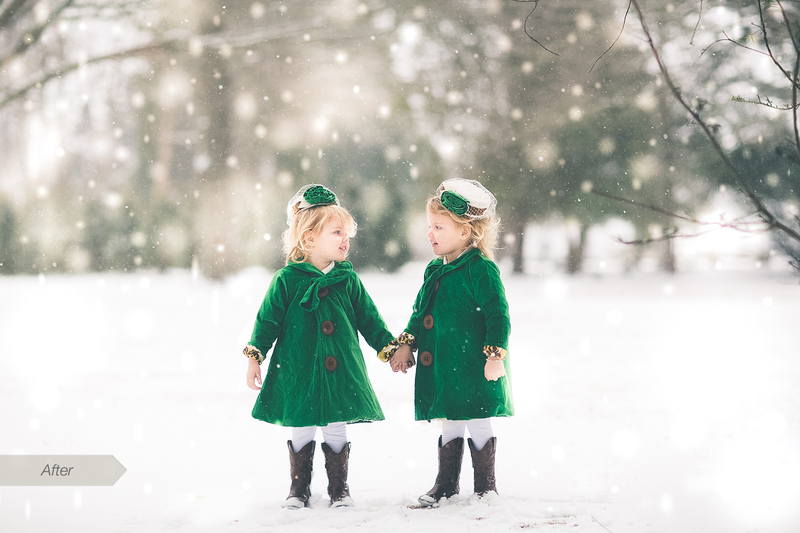 Inside ”Winter’s Tale” we have included presets and brushes that will help you add snow, change light, color, contrast and so much more to give your images the exact wintery effect that you’re looking for. And the best part? 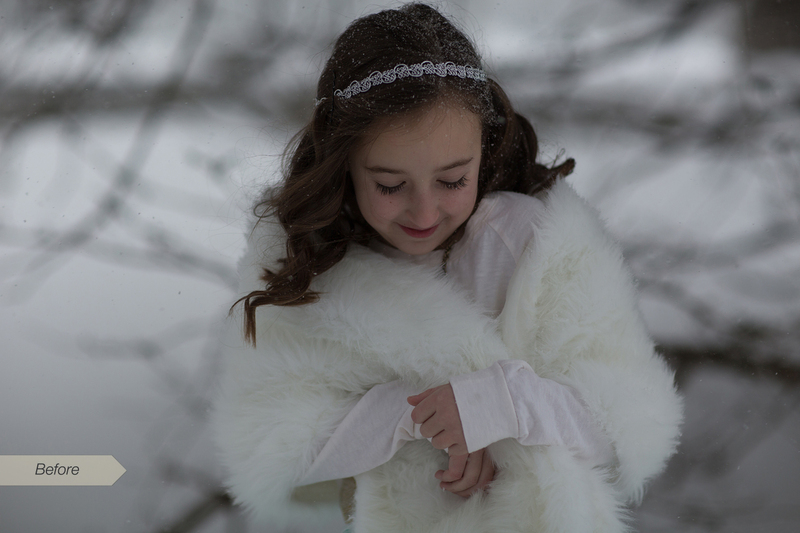 All the presets and brushes in the Winter’s Tale Workflow are stackable. Yes, that’s right, You can use more than one Brush or Preset on a single image without them interfering with each other, or without them canceling out one another. This is extremely important when working to achieve a beautiful and professional looking result, while still dramatically cutting down on your editing time. Don’t forget that all of the changes that you make when using the Presets and Brushes included in this collection, can be easily reversed with a single click of a button with our “Reset Preset”. So, if a mistake is made, there is no need to panic! 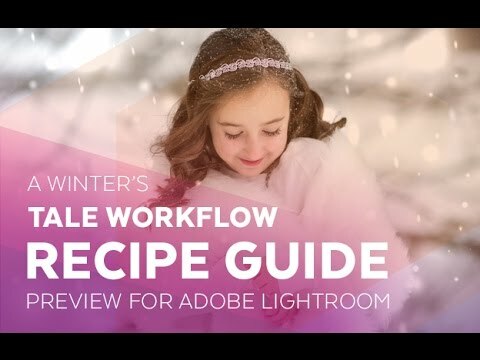 So, go out there and use this Winter Lightroom workflow to produce beautiful winter edits that capture the very essence of Christmas or create your own incredible winter scenes, with perfect winter shots that will surely be enjoyed by friends and clients alike! 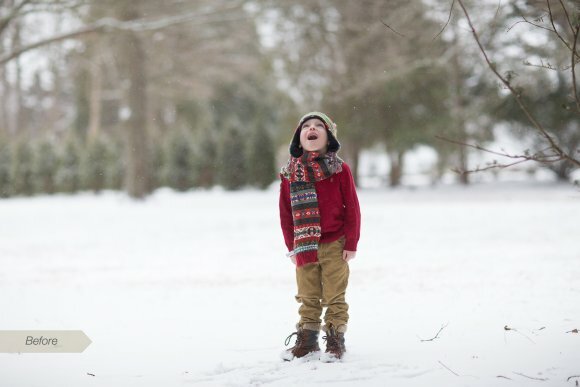 These presets are specifically designed for winter photography and can greatly enhance your photos in just a few clicks. Our winter brushes give you the ability to make even the smallest adjustments to your portrait photos. 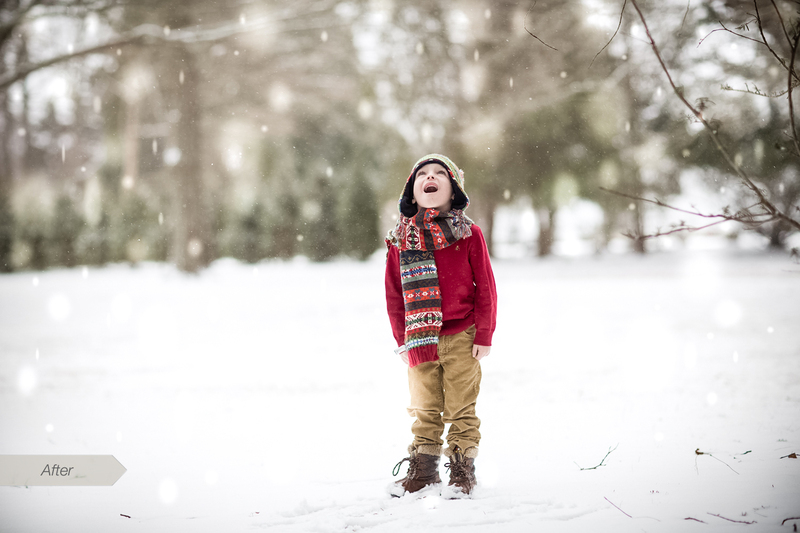 From adding snow effects to making your subjects pop off the screen, these brushes do it all. Beautiful set of presets and brushes. The blizzard presets worked out wonderfully. The recipes were very helpful! What a beautiful pack of presets, totally worth the $. The Winter's Tale preset and brushes are so easy to use and it makes my pictures look amazing and alive. This tool is a big help for beginners like me. Thank you so much!!! Sleeklens A Winters Tale presets and brushes are great. I mainly use Lightroom for my personal photos to give them a professional finish. I also use photoshop but I have been using Lightroom more and more lately due to the awesome presets and brushes provided in the Sleeklens presets. I am OBSESSED with A Winter's Tale Workflow. We didn't have very much snow this year and all of my clients were disappointed! The Sleeklens Winter's Tale Workflow SAVED me. Sleeklens has awesome presets! A Winter's Tale Workflow will not disappoint! Easy to install and use both presets and brushes! Very pleased with product! Sleeklens it a must if you're looking for presets. 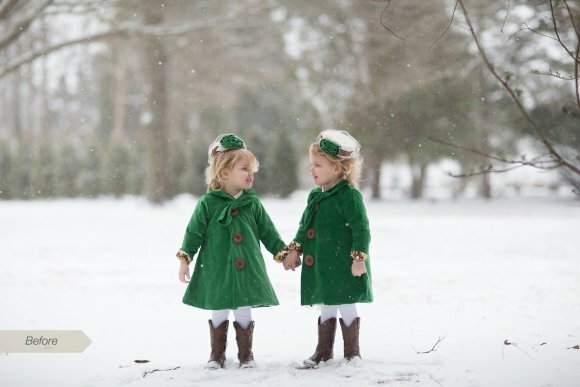 My latest favorite when I was searching for snow presets. Couldn't be happier with them and the brushes in this package. Sleekens are by far the best presets out there. They ate always my go to for presets. When i started looking at snow presets, i kept going back to sleekens because I know they represent quality. Sleeklens has the best presets! They are mu go to when I edit pictures. I wanted to have a snow presets and when I looked at other companies I decided to go with Sleekens because I have always been impressed with their products. 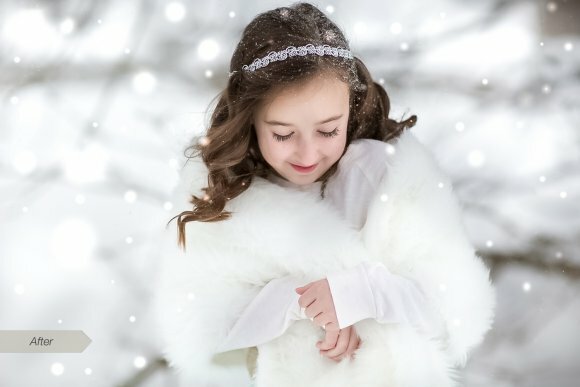 The winter presets are fantastic and so easy to use! I love them! I have to admit that I'm new to using Lightroom Presets, but so far I'm loving these winter effects, they've really boosted my pics! 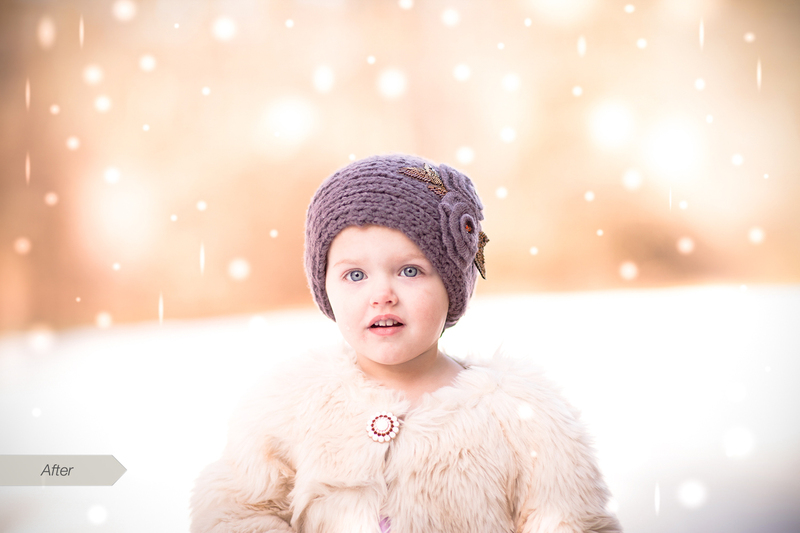 Excellent presets and brushes that quickly and easily enhance winter/snow photos. I highly recommend these as well as all the Sleeklens landscape presets. Beautiful presets! Easy to use. Will definitely buy again. 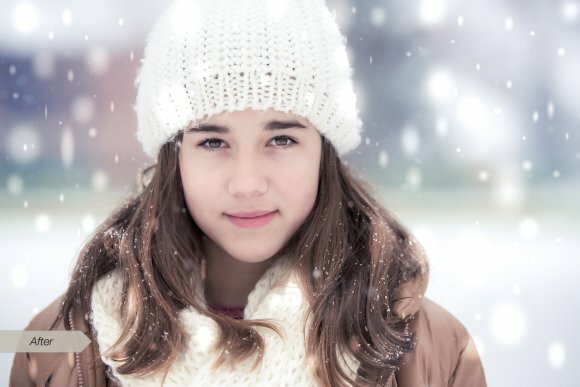 Your winter photos will look like a dream in short time. I never thought that so much is possible in lightroom in such an easy way. I'm a big fan of Sleeklens now. beautifull presets, easy to pay, easy to install.. love it!! Gorgeous. Adds so much to winter photos. Highly recommend! fantastic preset. i’m absolutely delighted with this product! highly recommended!